I cannot begin to tell you how darn tootin' excited I am for this giveaway! 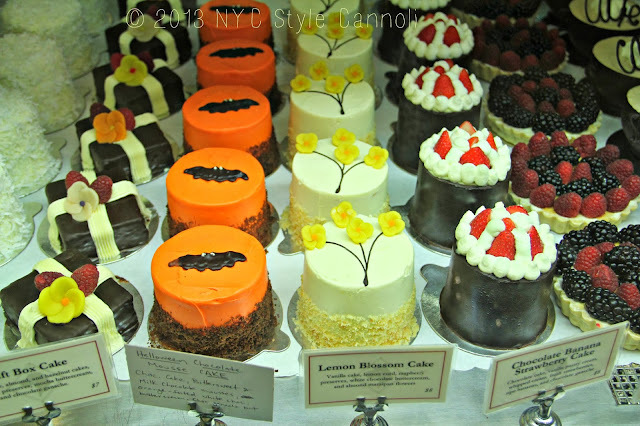 Black Hound New York is known for their amazing cakes and cookies. 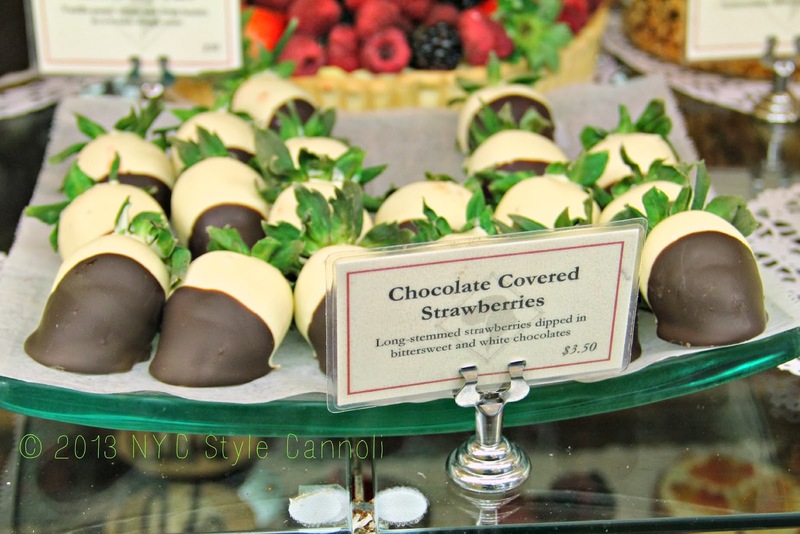 Located in the East Village of Manhattan, it is a dessert mecca! The butter cookies melt in your mouth and if you win this giveaway, you may not want to share them! 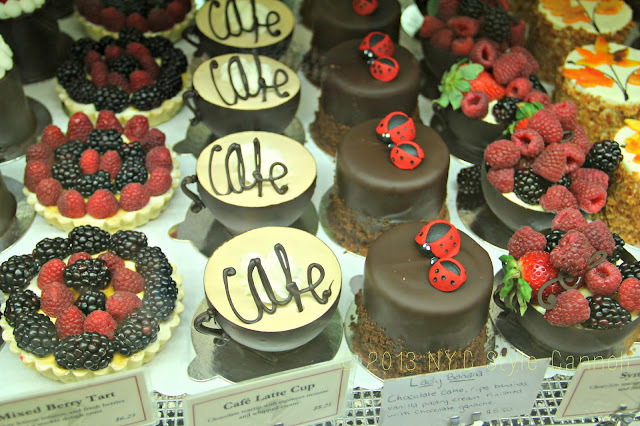 I j'adore that Cafe Latte Cup !! 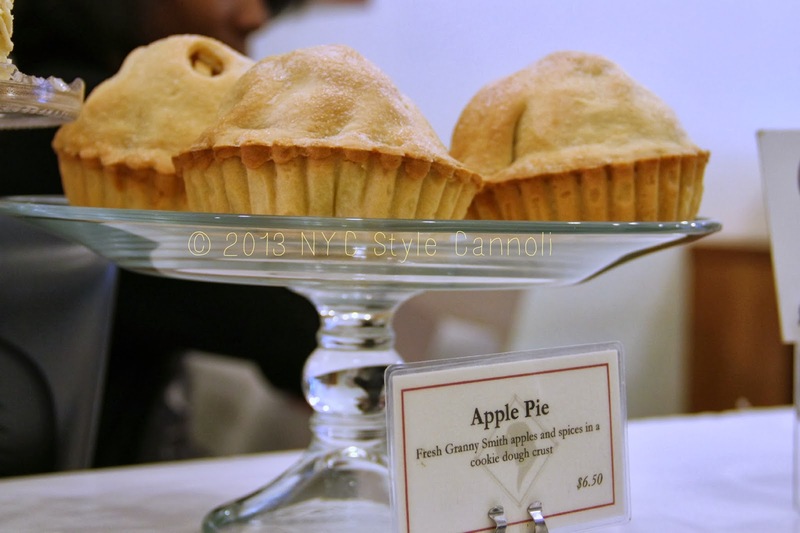 How great would these be for your holiday gathering? 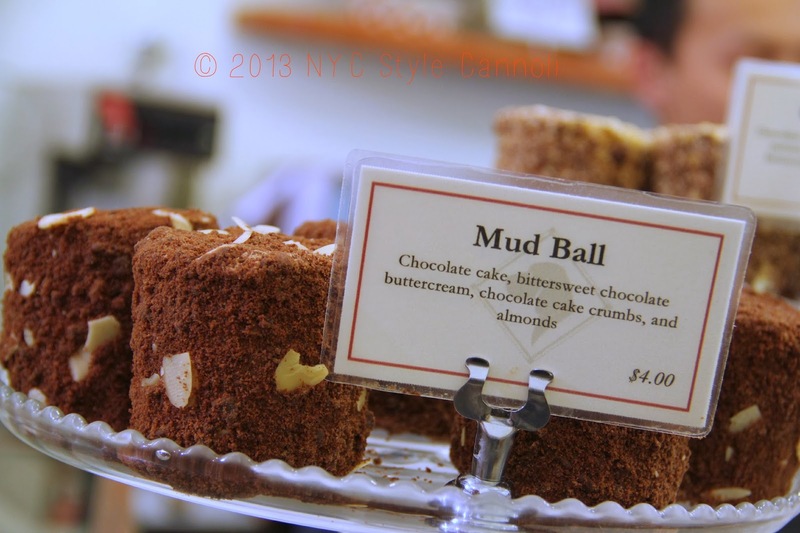 Mud Ball sounds pretty tasty, don't you think ? More of those butter cookies. My mom really loved the fruit filled flavors !! These little apple pies were so high, they looked quite tasty !! 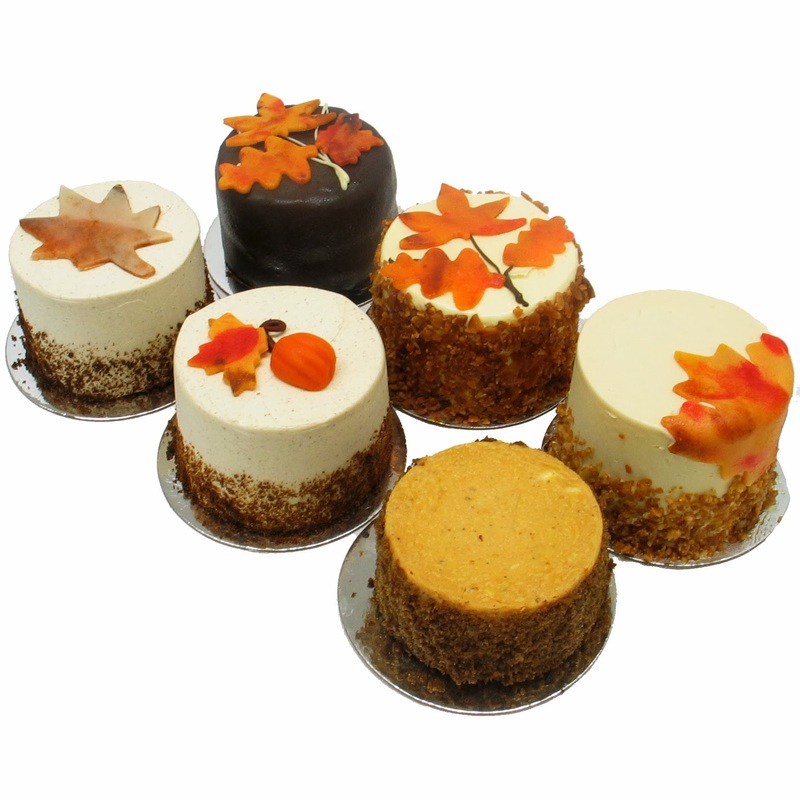 The Autumn Cake set featuring the following cake flavors:Sampler includes 1 each of Pumpkin Cheesecake, Maple Walnut Cake, Pumpkin Ginger Cake, Autumn Leaf Cake, Harvest Cake, and Autumn Busy Bee Cake. Leave a comment with what entries you have submitted, so I know how many chances you have to win this amazing giveaway in time for the Thanksgiving holiday!! Details: This giveaway is open to Continental US Residents and will remain open until November 18th at 11:59 p.m. EST. Any comments left after this time will not be counted. The winner will be selected randomly and will be notified via email and will have 24 hours to claim their prize. I am always so happy to bring you giveaways from some of the best companies in the world! Please be sure to enter, as I consider these my "thank you" to my loyal and wonderful readers, who make this blog so special! GOOD LUCK !! I have not received any monetary compensation for posting this content and I have no material connection to the brands, topics and/or products that are mentioned herein. Black Hound New York will be providing this giveaway to the winner. My opinions are 100% my own. Love your blog! I followed EVERYTHING you listed!! I want those darn cakes and cookies!! They look deliciously amazing! I love your blog,too!! Are you actually able to go inside and not eat anything? I'd want everything. Great contest. I'm hungry for cookies! Great giveaway Rosemary. You know I am a loyal follower. I would love those cakes, they look delicious. If I don't win I will have to get into the city for sure. 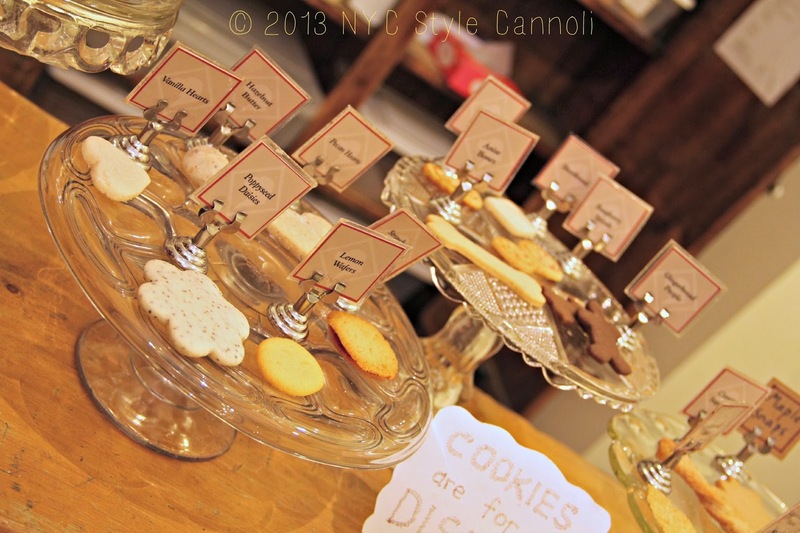 The cakes and cookies look amazing. Would be wonderful addition to Thanksgiving Dinner. Oh how I love THe Black Hound... I gain 10 lbs just by window gazing!!!! Following all but I dont have an Instagram..shame on me!! 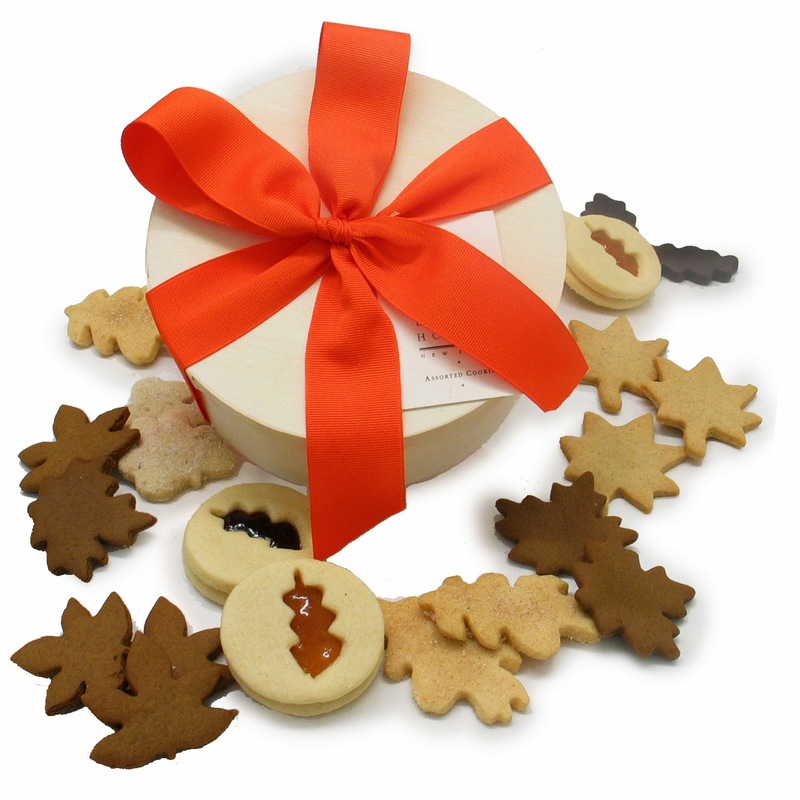 What a Yummy Give away, you have wonderful taste.. literally!! You're welcome! And thanks for the opp to win your beautiful and delicious goodies, in my favorite city in the world! I like NYC Style and A Little Cannoli AND Black Hound NY on Facebook. I follow Black Hound on Pinterest. 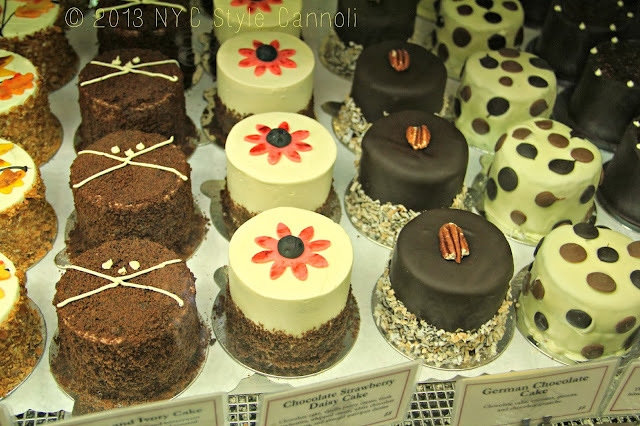 I follow NYC Style and A Little Cannoli AND Black Hound NY on Twitter. If I had an Instagram account, I'd follow you on there too, but I don't, alas! Fingers triple-crossed here to win those beautiful and delicious-looking goodies! I'm new GFC follower. These look amazing! Wooohoooo! What a fun and delish giveaway. I'm in!!! Following you here, on facebook, twitter, google plus and everywhere under the sun. Also following Black Hound on Twitter. Wish me luck Ro! Good Morning Rosemary, Do you know, if I lived near such an amazing bakers, I really don't think I would bother baking again, as these little cakes look wonderful..... being a lover of all things sweet, I just know I would not be able to enjoy one cake, I think it would have to be two..... or maybe three....no, that is being just too greedy! I am not able to enter this giveaway, as I live in England, so good luck to everyone who enters. Everything looks so wonderful. 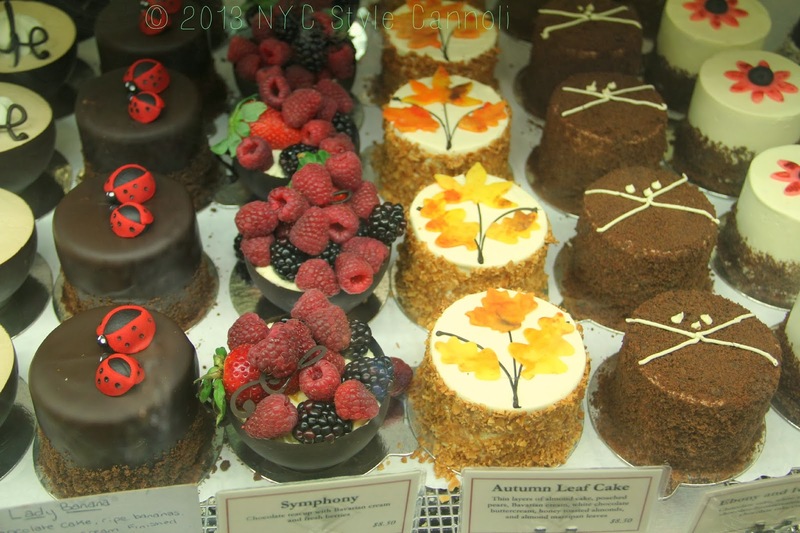 I am sure they all taste as divine as they look. This is a darn tootin great give a way. I'm a GFC follower. 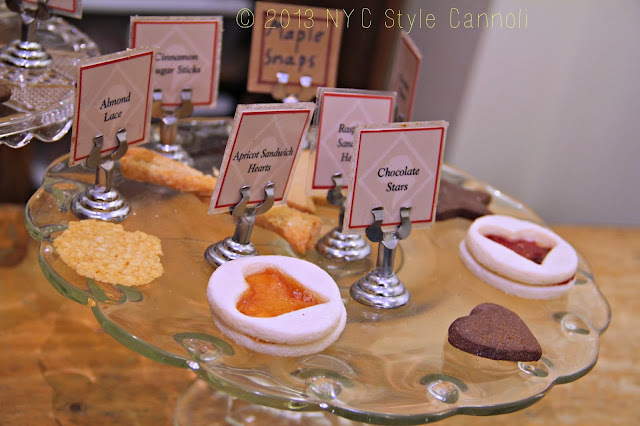 These treats look delicious! 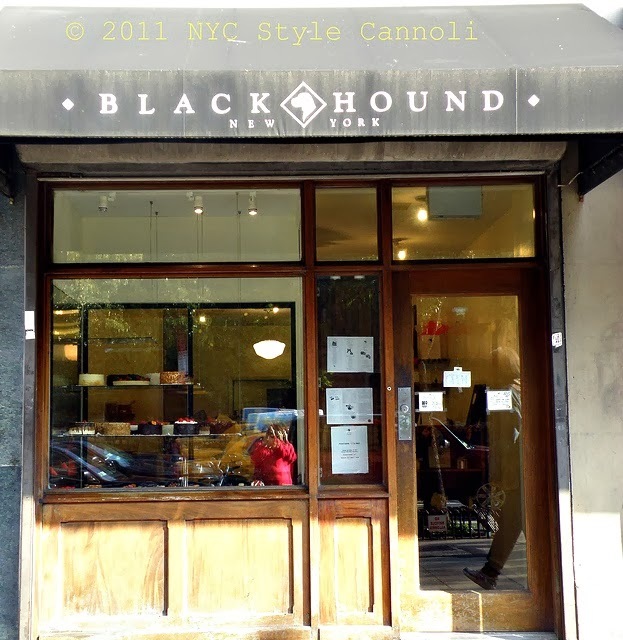 I now follow you and Black Hound NYC on Twitter. Also, followed Black Hound on Pinterest.